Elite believes outstanding design makes every celebration an event to remember. 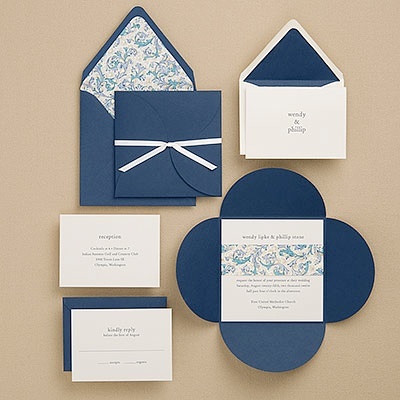 More than just an invitation, Elite provides a complete design experience allowing clients to express their personal style and sentiment with a look that is exclusively their own. 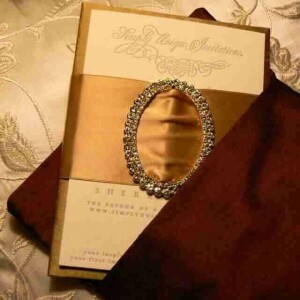 All the work we do is completely personalized and one-of-a-kind, created especially for you and your individual occasion. We work with you to design the perfect representation of you and your event through collaboration and dedication.